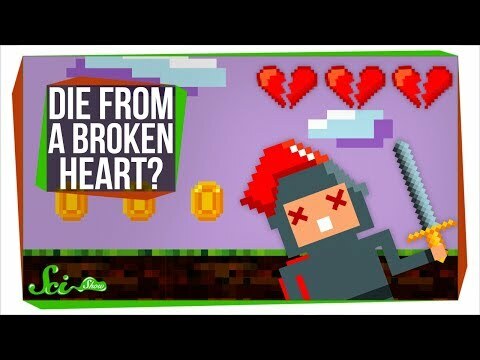 It turns out this common phrase might have more of a basis in truth than you thought! We're conducting a survey of our viewers! 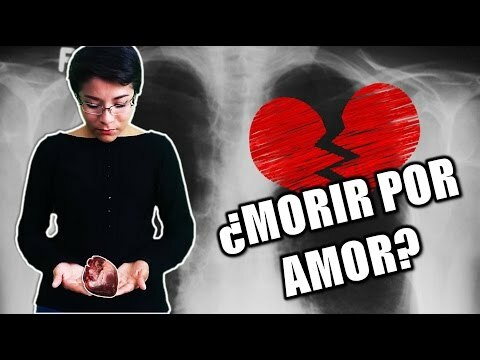 EL SÍNDROME DEL CORAZÓN ROTO | ¿Se puede morir por amor o tristeza?